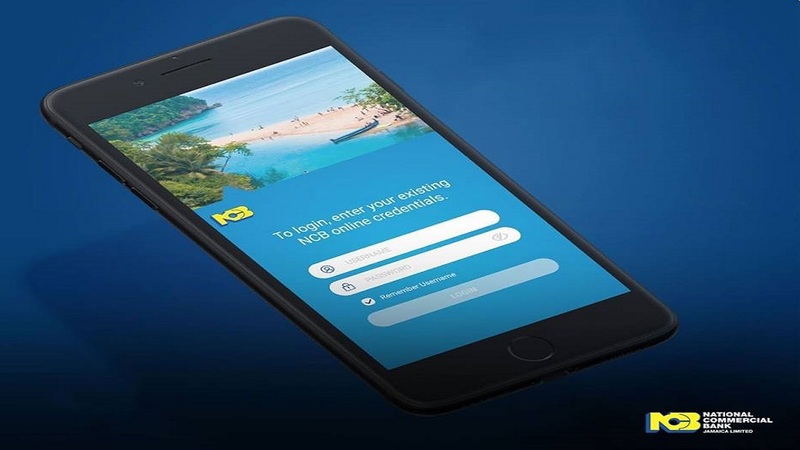 Customers can also keep track of their transactions using the new NCB mobile app, which is available for both Android and iOS devices. 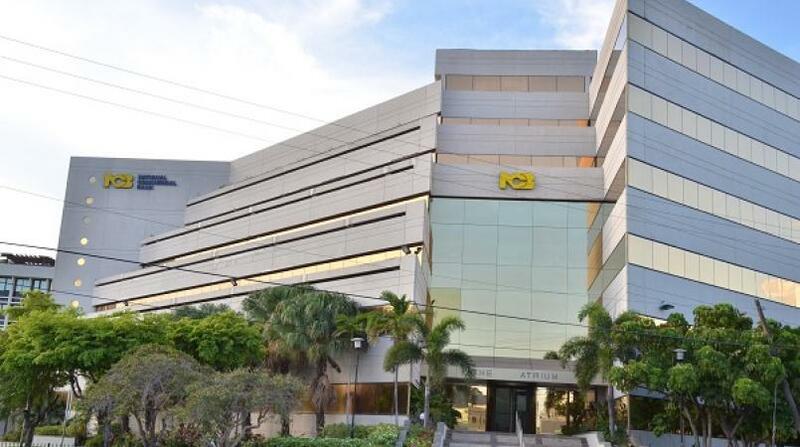 National Commercial Bank (NCB) Jamaica Limited has drawn new battle lines against credit card fraud with the introduction of its Online Dispute Resolution Portal for customers. This gives credit cardholders the power to temporarily block and unblock lost or stolen credit cards to prevent unauthorised usage. Customers can also instantly report suspicious transactions, track their dispute and request a replacement card – all without visiting a branch. This is the latest in NCBs’ innovations to help protect its customers against fraud, which continues to be on the rise globally. Other measures being taken by the bank include phasing out traditional swipe cards and replacing them with chip-enabled EMV cards and point-of-sale terminals, enforcing Payment Card Industry Data Security Standards and investing in world-class fraud analytics tools to predict and prevent fraudulent activities. SMS alerts are also sent directly to customers’ mobile phones once transactions are completed, and customers have access to their credit card e-statements via online banking. Customers can also keep track of their transactions using the NCB mobile app, which is available for both Android and iOS devices. The portal is one of the most recent developments from NCB’s Agile Labs, which are focused on creating digital solutions to improve customers’ banking experience.